When you’re walking down the aisle, you don’t want to worry about where your guests are! 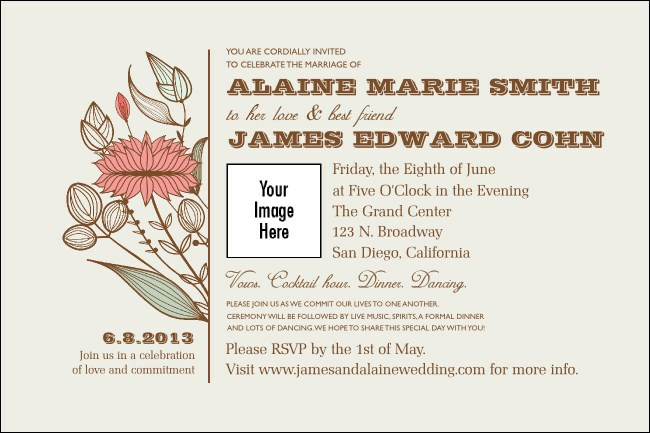 Keep your guests moving in the right direction, and print Wedding Flower Motif Posters to put up around your venue. These contemporary poster templates feature a pretty floral design in pastel pink and green. You take care of the hair and makeup, and let TicketPrinting.com take care of the paper details!